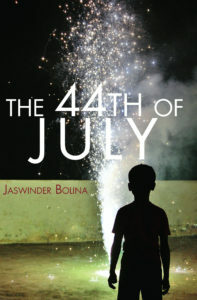 The 44th of July offers a crushing critique of the current moment: the breakdown of human feeling and the rise of violence; the global flows of materialism and counter-circulation of refugees; the awful way we whistle while our pretense of democracy burns. But its poems trace these crises with irresistible exuberance and creativity. 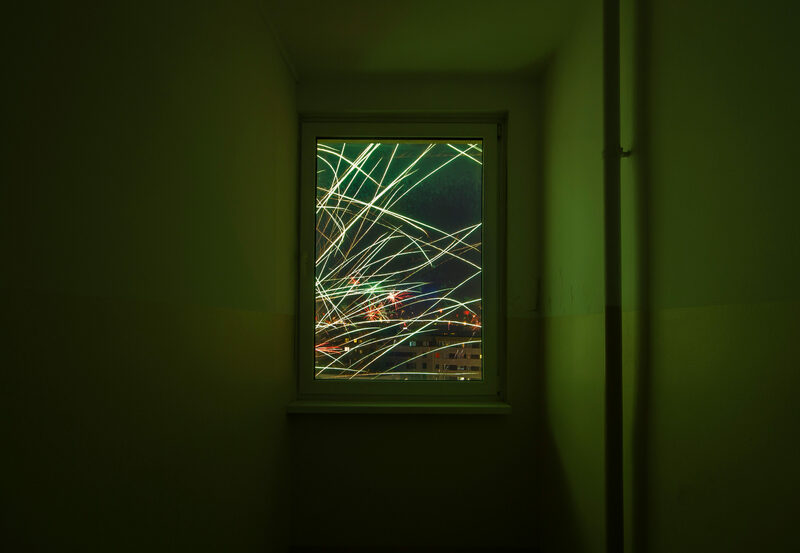 You will savor Bolina’s ability to walk a thread of language like a tightrope across time and space; you’ll wonder at the bizarre yet familiar worlds his inventive sentences create and inhabit. Jump aboard this merry-go-wrong . . . and hold on. 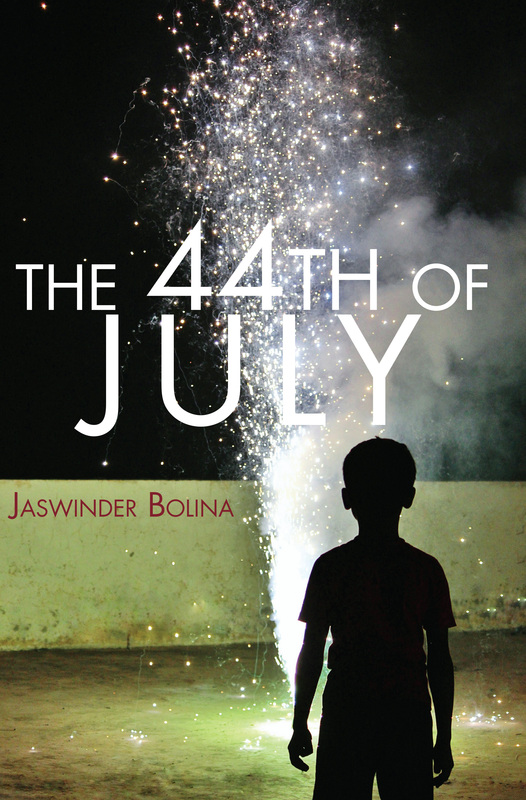 Jaswinder Bolina remains a sincere poet of necessary ironies, and The 44th of July is his opus, his ode to how well our nation falls apart in front of us. Or, I should say, this book is a proper chronicle of how the ideal of America was never really made whole for all whom it claimed: ‘You’ll need/new things you can’t even begin/to Costco, to crate or to barrel./Forget now your kitsch and granite/kitchen, your home depots/and free peoples, the soft power/of a staycation and owning/…the streetlights of your town./This is not your town. Nobody/here woos you…’ These Whitmanian litanies and lovely long sentences mean to include the excluded and even to afford for delight where evil thrives. This is a brilliant book by a masterful poet.